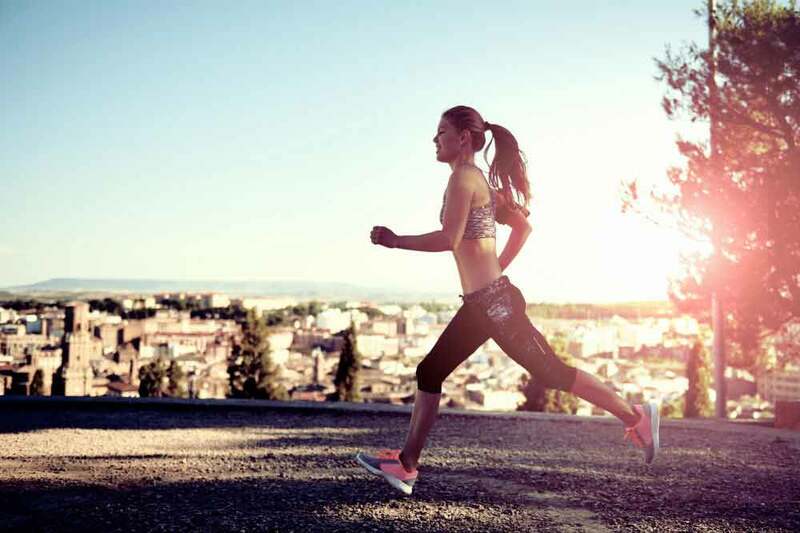 Running is a healthy way to get into shape. It does not only improve different body parts, but it also lifts your mood. It improves health, strengthens lungs and immune system, and more. 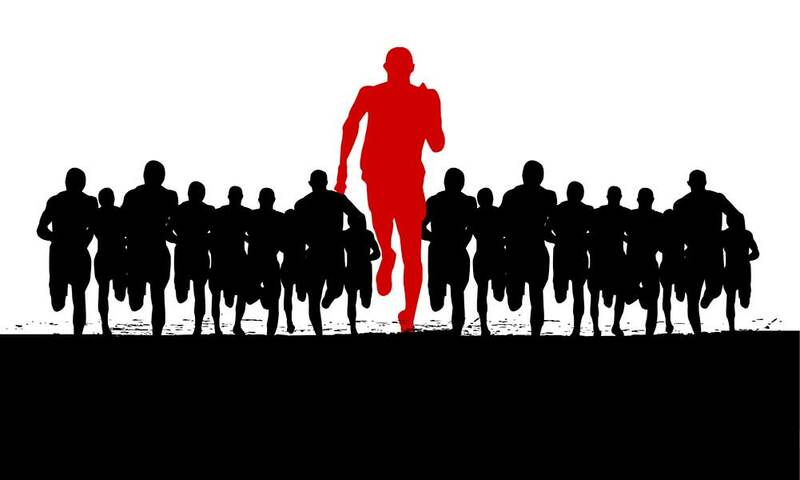 Running is the easiest and cheapest form of exercise to keep an active body. But before going out for a run, equip you with proper sports apparels: waterproof running belt, running shoes, and more. You can just go out and run, but it’s much nicer with proper gears. 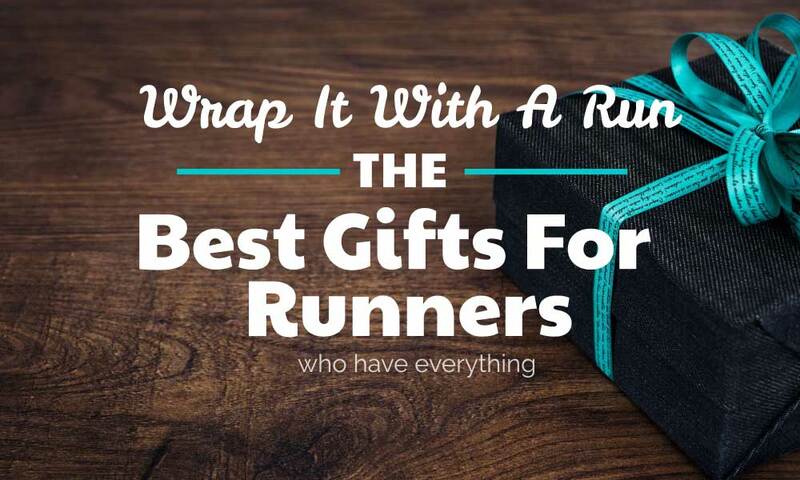 This article lists some important running essentials that you need. 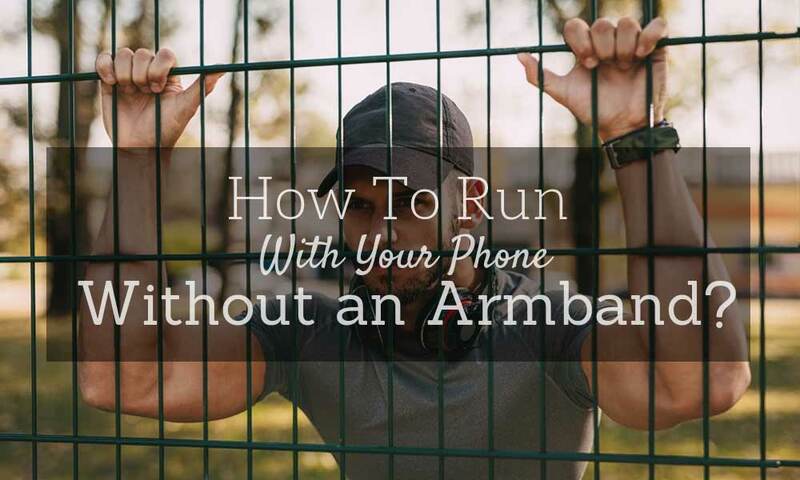 The waterproof running belt is a very convenient way to bring your valuables while you run. It is excellent protection to keep them safe and dry. Even when it’s filled with your stuff, it stays lightweight and compact. 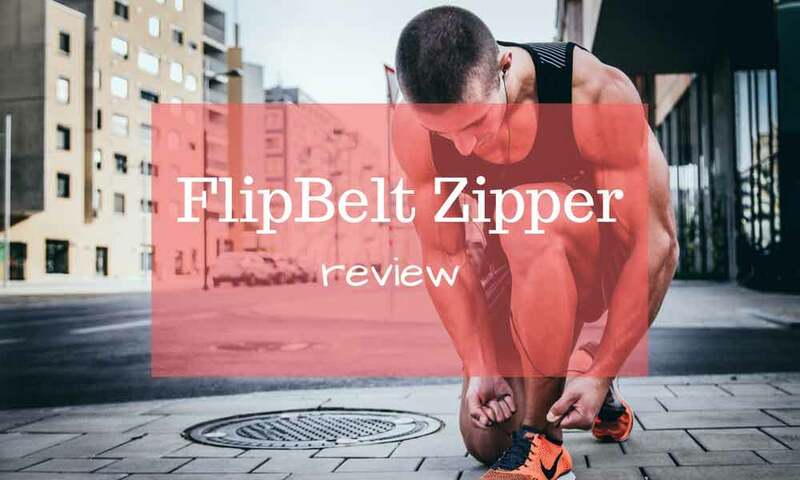 It secures a tight fit around your waist to avoid it to bounce or slip down. 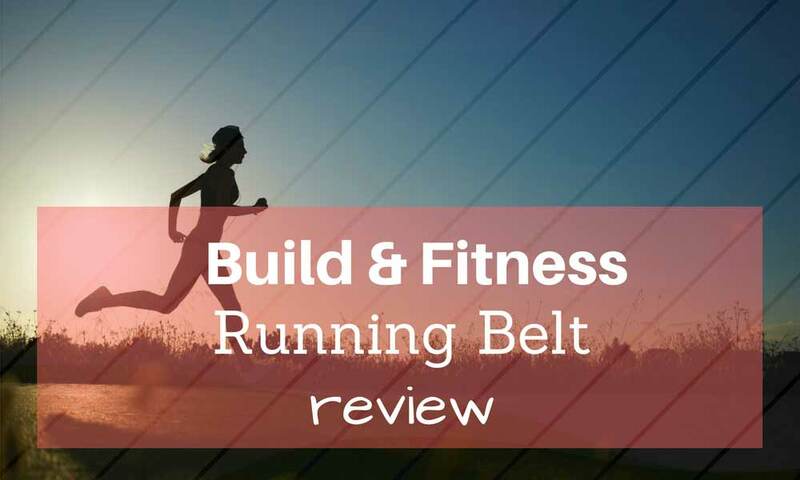 There are various brands of waterproof running belts in stores today. 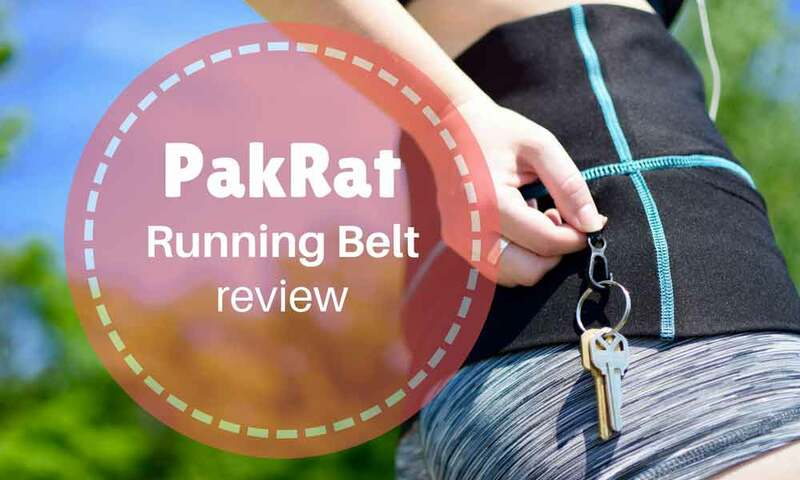 The Pakrat Running Belt is not 100% waterproof but it dries quickly. It has a breathable premium fabric that feels cool while you run. It offers protection to your valuables through its foldable security flap. It doesn’t bounce or slip while you’re on the go. The Fitness Path Hydration Running Belt is made of waterproof, tear-resistant neoprene material. It is durable enough to hold your things but stays lightweight so it doesn’t hinder your performance. It comes with two BPA free water bottles and pockets for your valuables. It secures around your waist with its Velcro nylon strap. It can be durable for any kind of outdoor activity. There are thousands of running shoes around the world. Most of them are marketed as running shoes, but do they have the qualities of a real pair of running shoes? Choosing the right kind of running shoes is based solely on each individual’s feet and running style. Pronation, as they call it, is the natural movement of the body specifically on how the feet inwardly for the even shock distribution upon landing. Identifying your pronation helps you identify the right kind of running shoes. You might get obsessed with the latest shoes from the popular shoe companies. Yes, they are sturdy and made of high quality, but are they the kinds of shoes that suit your feet? Always go for comfort and protection that a pair of shoe can provide your feet. Not all feet are the same, so buy shoes only because they suit your feet and running style. In relation to the fact above, it is important to fit running shoes before buying. You need to evaluate its comfort and protection. You might even want to test run in shoe stores treadmills. Avoid buying from the online stores because you don’t have the opportunity to fit, and sending back wrong shoes is inconvenient. 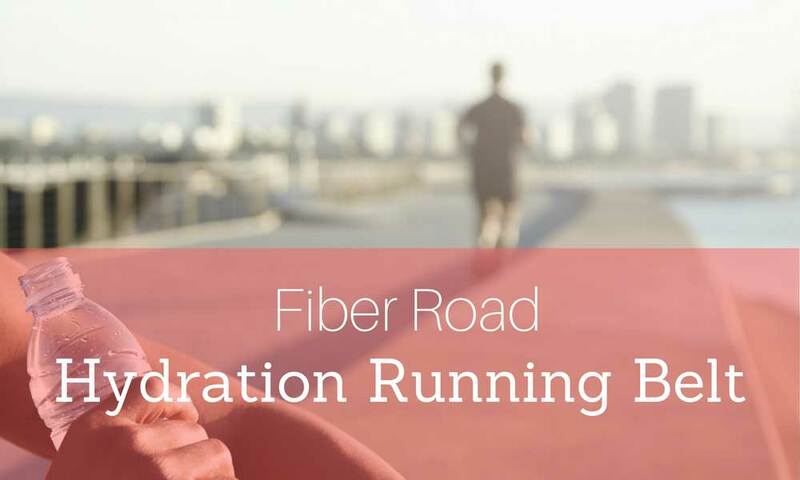 When you run, you are at risk of dehydration. Dehydration happens when the body does not have enough water. It causes abnormal functioning of the body, diarrhea, vomiting, fever, and more. Symptoms are dark yellow urine, thirst, muscle cramp, etc. You can easily avoid dehydration when you are a runner. Drink water before, during, and after the run. Luckily, you can conveniently bring water while you are on the go. Hydration running belts are built with water bottle holders and pockets for small valuables. They are similar to a waterproof running belt, only with the provision for water bottles. These kinds of clothes provide comfort while you run. Whether it’s a hot day or a cold one, technical fabric running clothes will make you feel comfortable and dry. Examples are the DryFit, Thermax, Thinsulate, silk, polypropylene, and other fast drying materials. Do not wear cotton because it easily gets wet and stays wet. 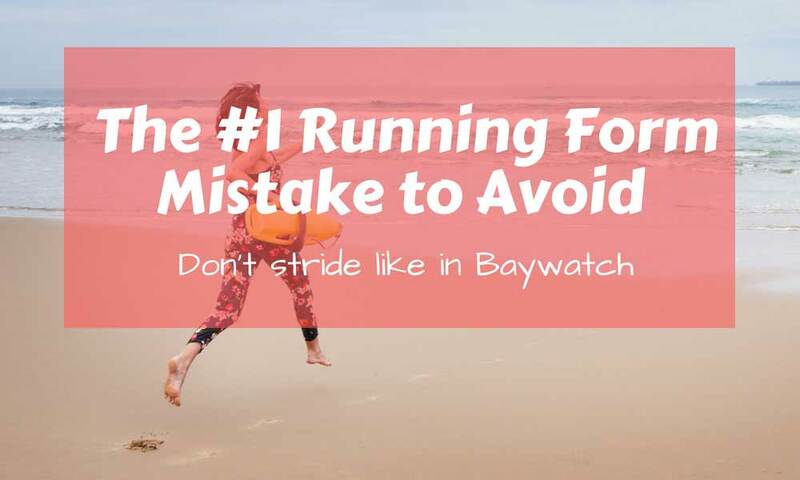 To time your run or lapse, a running watch can help. There are also advanced models that come with pace and heart rate tracker, GPS tracker, and more. They come in different styles and features. They are a bit pricey; the more features it has, the more expensive it is. 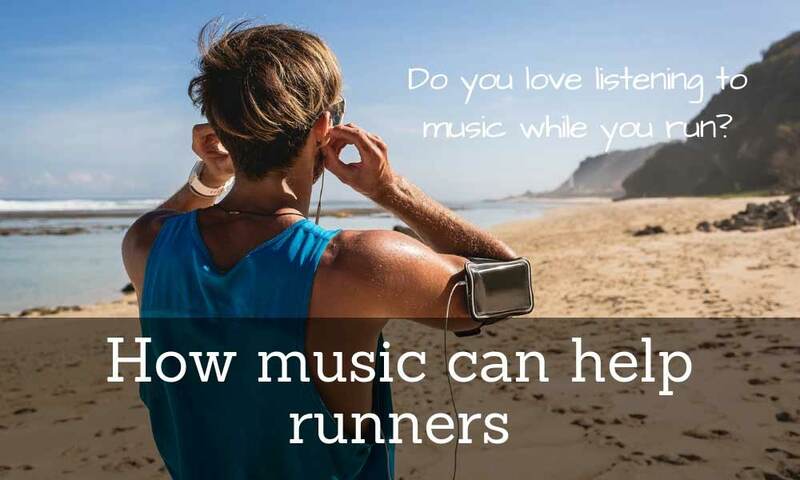 Running is one of the easiest ways to stay fit and healthy. Equip yourself with proper gears to keep you comfortable and sufficient. 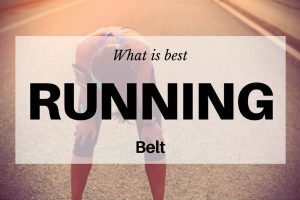 Examples of running essentials are a waterproof running belt for your valuables, hydration belt to keep you hydrated, technical fabric running clothes to keep you comfy and dry, and more.